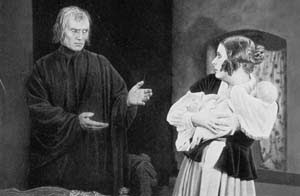 The quality of unlikely sympathy earned by a perceived monster connected Murnau’s NOSFERATU and the mournful, apologetic presence of Death in the first Expressionist film by Fritz Lang - DESTINY. Fritz Lang had run away from his family home in Vienna as a young man to become a painter in Paris. Whilst waiting for his call-up to the Austrian army in World War One, he worked in cabaret writing a couple of film scripts for early silent films before he served his duty. Lang avoided front-line action due to near-sightedness but was still wounded, and on returning from the war as a near-penniless Lieutenant in 1918 wondered how he would make ends meet - until Peter Ostermeier offered him a lead role with his theatre company. He was recommended to Erich Pommer (producer of THE CABINET OF DR CALIGARI) who took him on as a dramaturg - essentially a ‘story doctor’. 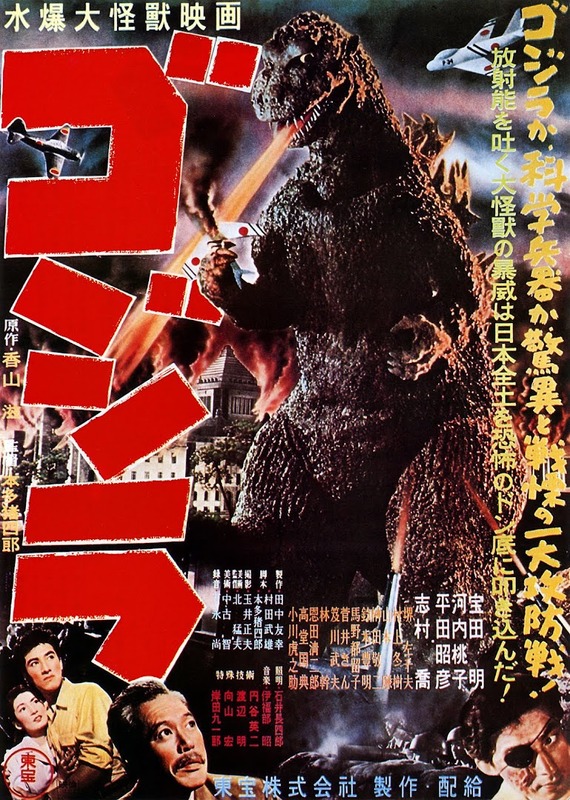 Although Lang had written films that were produced, he had no knowledge of movie production or the mechanics, and yet he soon went from writing a script in four days to shooting one in the same time-frame and here began his career as a director. DESTINY (1921). After his first features THE SPIDERS: PART I and II, the opening two of an abandoned serial of four films dealing with a criminal gang, Lang made his first stand-alone film DESTINY, (‘Der Müde Tod’ – literally ‘The Tired Death’) - one of the earliest ‘portmanteau’ multi-story horror films. It was essentially a fantasy but the reccurring physical character of Death and a haunting atmosphere of sombre dread earns it a place within the horror genre. DESTINY was written by Lang with his wife Thea Van Harbou and produced by Erich Pommer. 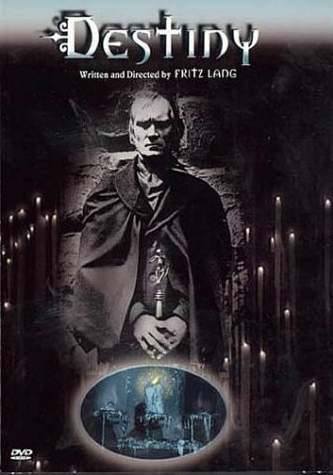 It concerns a young honeymoon couple where the husband vanishes into the sealed-off graveyard bought by a mysterious black caped and hatted stranger (Death, played by Bernhard Goetzke). In trying to find him, the man’s wife (Lil Dagover) is offered a chance by Death to return her husband if she can save his life across three historical periods in Persia, China and Venice. Each failure extinguishes a candle in the hall of Death designed by Fritz Arno Wagner. What makes DESTINY so striking is the almost regretful demeanour of Goetzke’s Grim Reaper, a touching performance and an ideal sombre face of gaunt, high cheekbones and heavy-lidded eyes. There is also fun to be had in spotting which role he hides in during each unfolding episode in the test. Allegedly, Luis Bunuel (UN CHIEN ANDALOU, L’AGE D’OR) was inspired to become a film-maker on seeing DESTINY; another director similarly impressed was the young Alfred Hitchcock.